Kit Therapy Massage and Retreat "Keep In Touch"
My name is Laura Boyden. I graduated from Lakeside School of Massage in 2012. As a Massage Therapist, I encourage and help people to care for and appreciate their body and life. The connection between mind, soul and body is intertwined to make the masterpiece that is uniquely you. 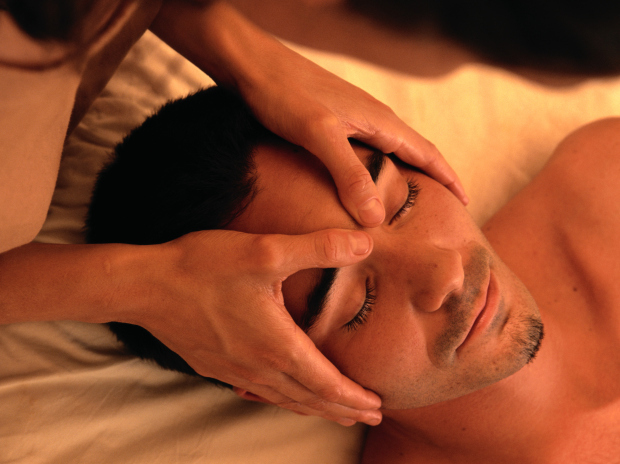 Massage Therapy helps to avoid the fundamental stresses that impact our body and wellbeing. Awaken, renew and restore that life giving balance. Consider making massage a part of your healthy ways. I offer Swedish, deep tissue, hot stone, Thai, reflexology, acupressure and many other modalities that are beneficial to my clients needs and preferences. I incorporate hot and cold stone as well as hydrotherapy and aromatherapy for variety and personal treatments. My clients experience greater health and wellbeing, relief and quicker recovery from injury or illness. See www.kittherapy.com for rates and more. I will travel to my clients home or business upon request. Laura was fabulous. Very caring and attentive. She listened and actually heard what I was saying prior to the appointment as well as during the massage. She picked up on how my body was responding and in kind responded. Her room was so comfortable and I was able to be present in our time together. The massage itself was geared toward my presenting issues and was absolutely amazing. I will be a repeat customer for sure. One of the best massages I’ve ever had ???? Laura has that magic touch. She is very knowledgeable about the whole body and makes you feel very comfortable. She is the best massage therapist I ever had. I go once a month and I know I’m physically better for her expertise.